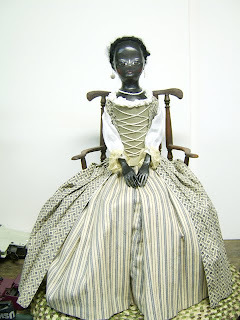 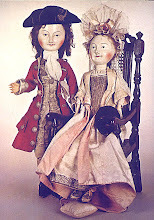 Hello, this blog is an off shoot from my website Robins Miniature Furniture and Dolls. 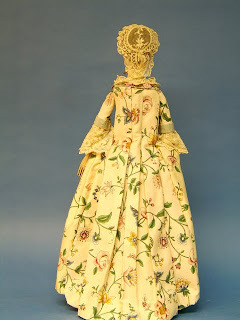 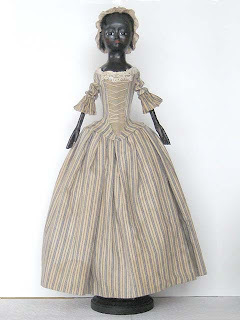 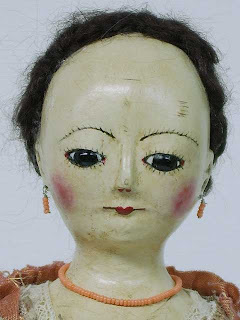 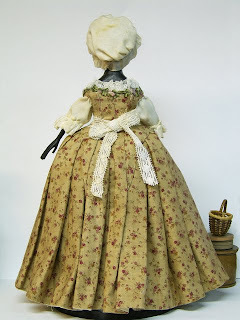 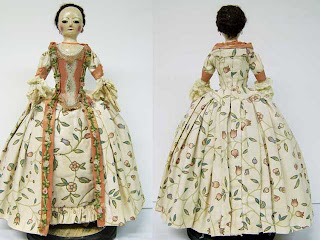 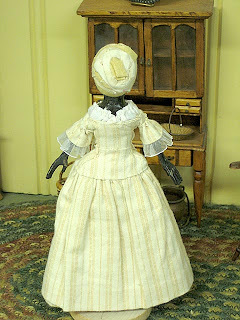 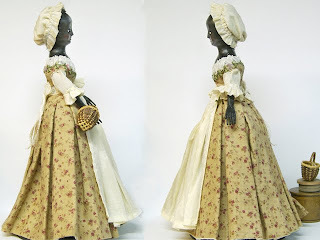 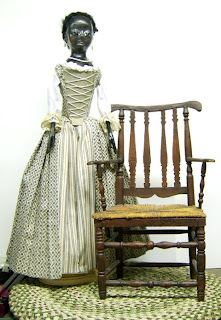 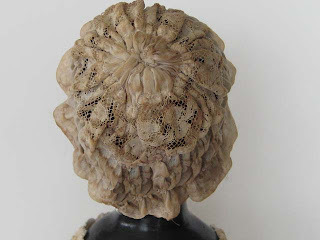 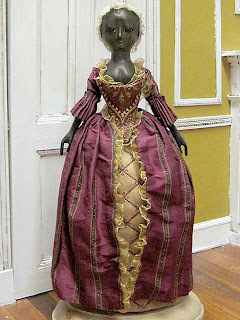 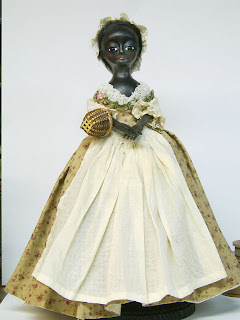 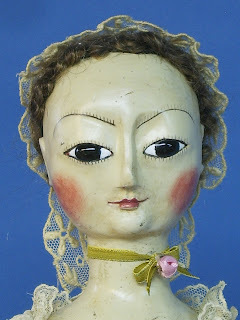 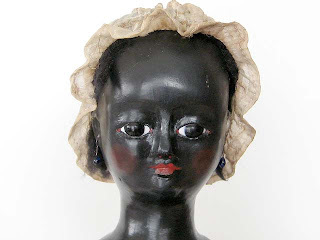 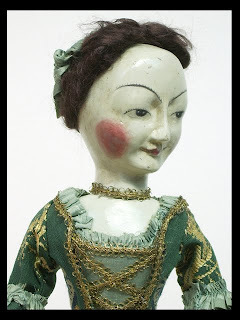 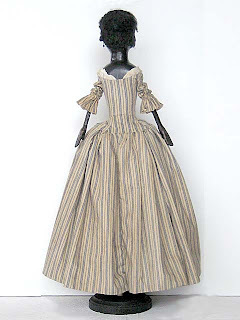 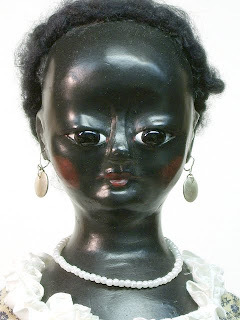 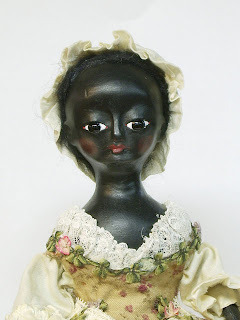 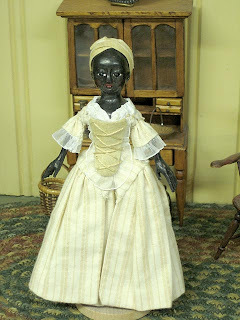 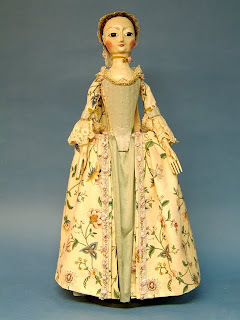 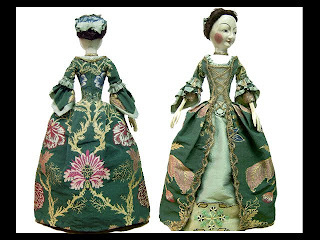 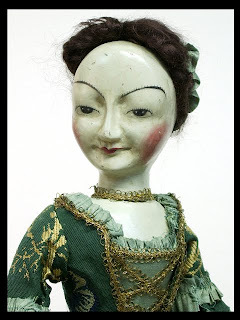 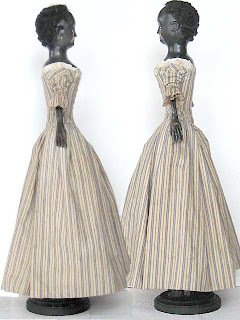 This blog was created to one show case my dolls, and also to start a following and comments with people who love the Form of the English Woodens.for more information on the dolls go to my website for a complete discription. 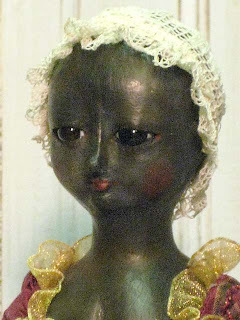 Thanks for your visit.